We make and manufacture custom floor mats for commercial entrances and industrial work environments. 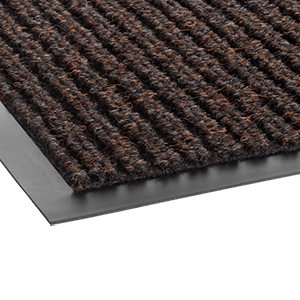 Our extensive mat product selection extends from outdoor mats to Indoor mats to ergonomic anti-fatigue mats. We provide more options to customize your floor mats to fit your unique environment. We offer our customers a wide selection of colors, textures, thicknesses, sizes, borders, and backing options to select the best mat for their entrance or work environment. 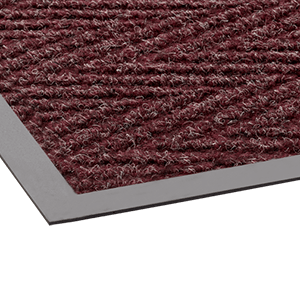 A scraper/wiper mat, its distinctiveness irregular surface will trap dirt and retain moisture for cleaner floors. A wiper/scraper, Needle-Rib™ will get rid of the dirt while retaining water so fewer contaminants enter the building. Attractive and efficient: Diamond-Deluxe™ Duet outclasses all similar scrapers in the market. Diamond surface aids in increasing scraping performance and channeling liquid away from the mat creating slip resistant surface. Attractive and efficient: Diamond-Deluxe™ Duet outclasses all similar scrapers in the market. 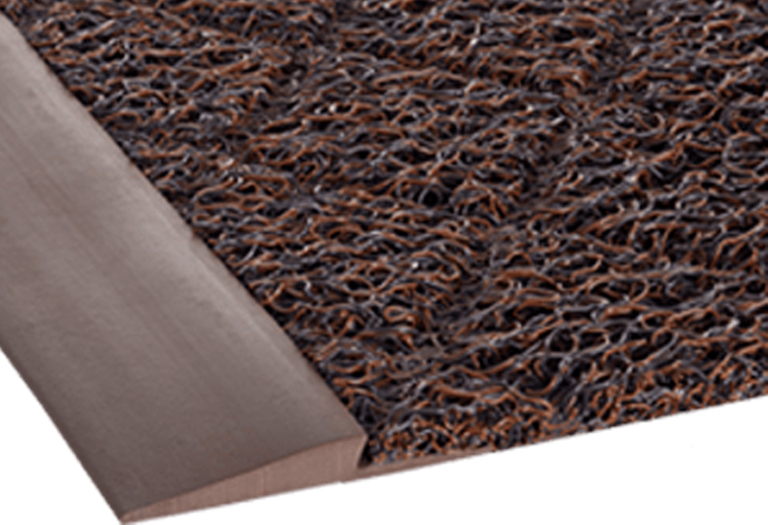 Spaghetti Mat™ is our classic solution for custom large surfaces and when slip-resistance is necessary! Non-directional pattern allows for multi directional scraping ability. 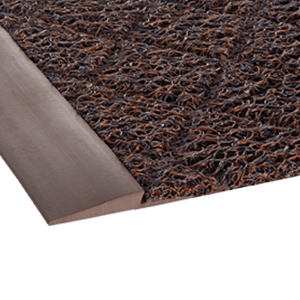 Economical mat for outdoor applications. 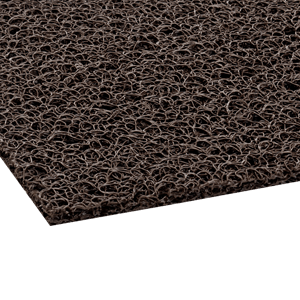 As a scraper, Spaghetti Mat™ will help keep most of debris and dirt outside the building. 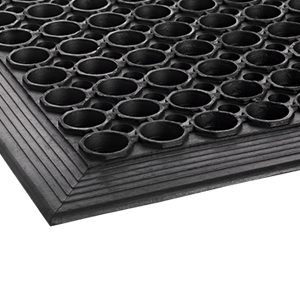 Safewalk-Light™ is our economical drainage mat that offers superior traction and good resistance to oil and fats! Raised base promotes movement of liquids resulting in a safer work environment. Designed as a lightweight product that is easy to handle, clean and maintain. COPYRIGHTS © 2019 Univest. ALL RIGHTS RESERVED.